Ko koutou nō ngā tōpito o Tauranga Moana, ko koutou nō ngā hau e whā, nau mai tauti mai ki Te Kura Tamatāne o Tauranga Moana. 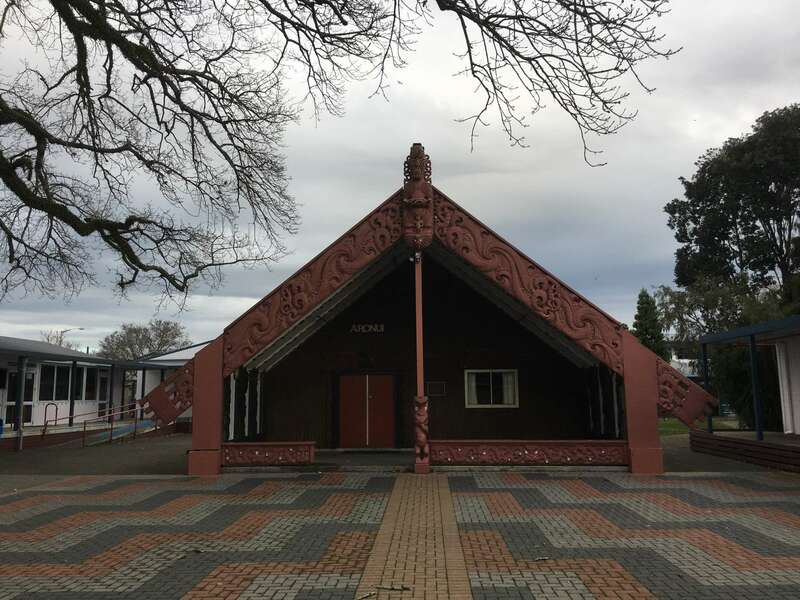 Aronui is the name placed on the whare wānanga (house of learning) at Tauranga Boys’ College and is the name of one of the three baskets of knowledge. This basket consists of knowledge of aroha (love), rongomau (peace) and ngā mahi toi (the arts and crafts) which benefit Papatūānuku (the Earth and all living things). It is also the basket of tikanga/kawa (ritual), kōrero (philosophy) and te ira tangata (humanities). 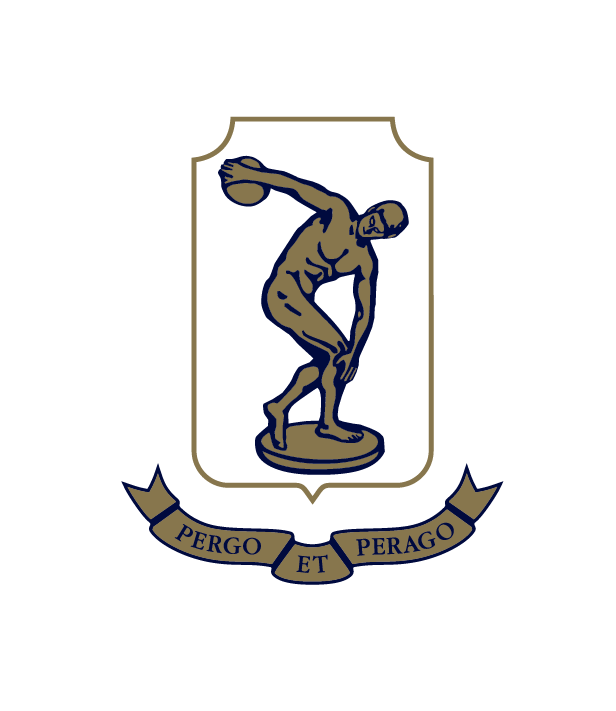 Te reo Māori, tikanga (customs and traditions) and whanaungatanga (camaraderie) are intrinsic to the philosophies of Aronui. The learning programmes delivered in Aronui are integrated with mainstream programmes in the College. Te Reo Māori is a core subject at all year levels and Tikanga-a-Iwi (Social Sciences) is a core subject at years 9 & 10. Classes are taught by a range of Mainstream and Aronui staff offering a Māori lens on all Aronui class subjects. 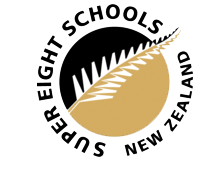 Te Reo Māori is a core subject for all students of Aronui. 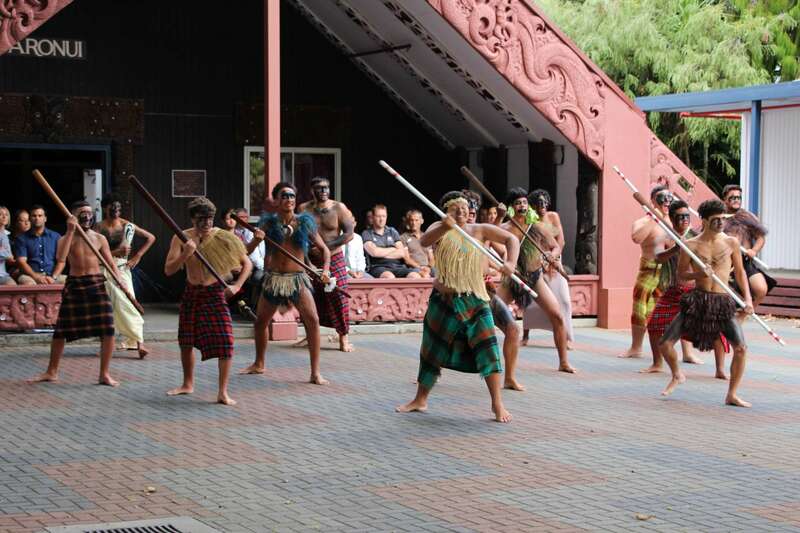 Other subjects offered include Whakairo Porohiwi (Bone Carving), Whakairo Rākau (Wood Carving), and Ngā Mahi a Rēhia (Māori Performing Arts).